Here at O.H.M.S. 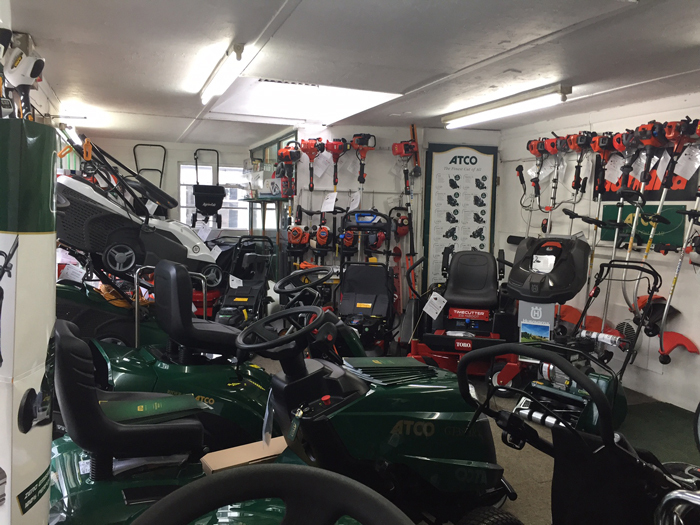 Ltd, The Garden Machinery Centre in Pershore, Worcestershire, we firmly believe in treating our customers as we would like to be treated when we shop. We take pride in what we do and receive many positive comments about our Customer service. We appreciate that when you are shopping for a “major” purchase, the need to spend your money wisely. With that in mind we have already made a selection of over 100 different machines on show,​ that we feel we can recommend, and another 100 or so in stock , each with variations on the showroom models to specifically suit your needs, after all, we have already invested our own money in these products, they have to be ones which we can believe in! We have chosen for you, a product range which offers a combination of reliability, technical support and speedy supply of spare parts, for service and maintenance and when things do go wrong. After all nothing is ever perfect, but we do hope that any problems can be rectified quickly. We would describe our showroom as “compact and bijou” – our Customers often describe it as “an Aladdin’s Cave of boys toys”. You are welcome to sample our showroom through the “about us” section of our website – it brings you right in to our showroom to have a look around! 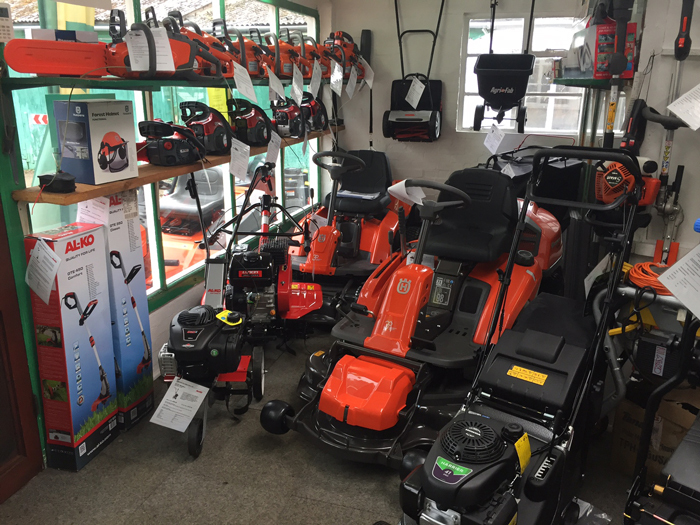 We carry a range of Garden Machinery products in our showroom in Pershore, at a variety of price points that offer good value for the money you are spending, that we hope cover most budgets. We accept that we are not always the cheapest, but then what we don’t do is sell product that is cheap and which offers no kind of after-sales back-up. Products are usually “cheap” for a reason and unfortunately in our business it tends to be because the initial price you pay does not cover the costs of warehousing spare parts and staffing a distribution team for future back up of the product. We offer a range of product which when you come in-store we can explain the differences and what you are getting for your money in each one, allowing you to make an informed decision on your purchase. We will advise suitable product for the needs you describe and if we are unsure what those needs are, we will recommend a free site visit to confirm your best options. This way we would hope that money is not wasted and we have a satisfied customer. We try to utilise our knowledge and experience through the years to form a long and happy bond with our Customers.